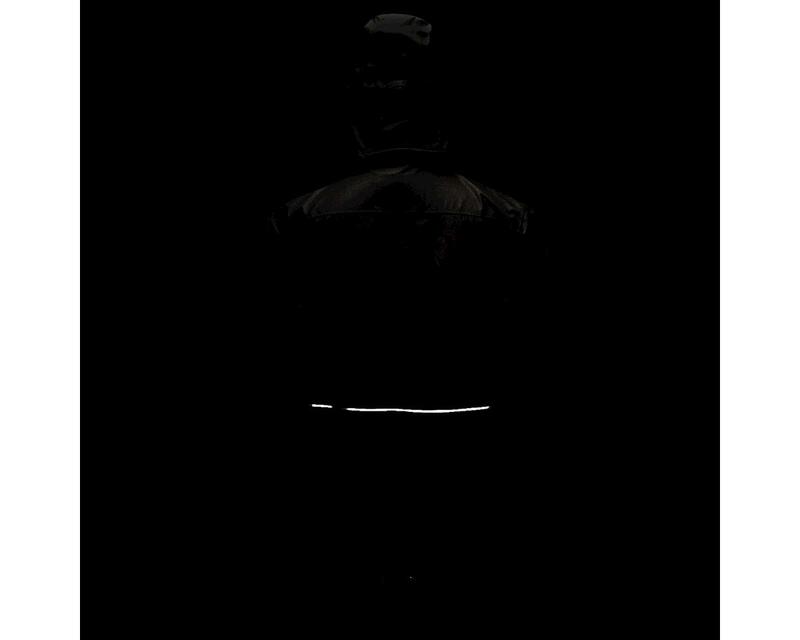 When riding conditions are wet and windy, then you need the full-on protection of the Performance Impasse II Rain Jacket. 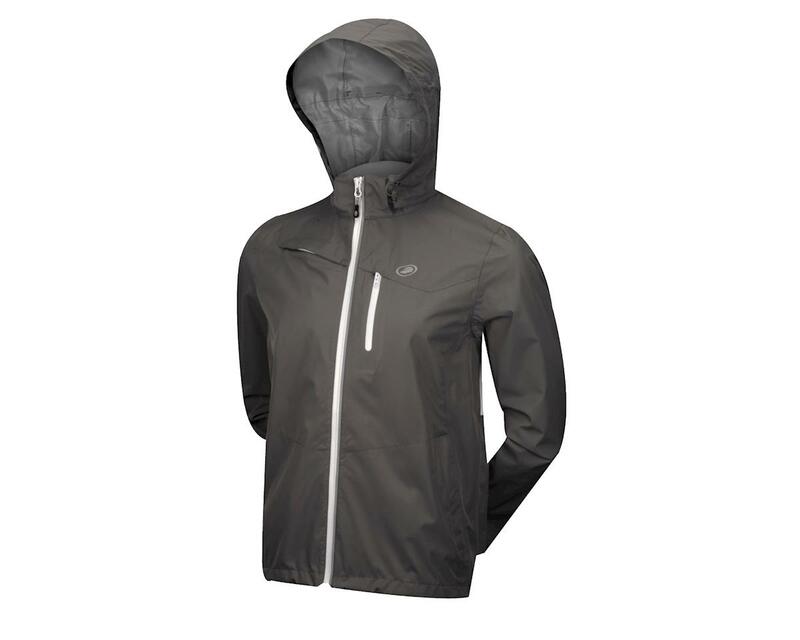 Nylon Ripstop 2.5-layer shell with fully sealed seams has total windproof and water resistant capabilities. 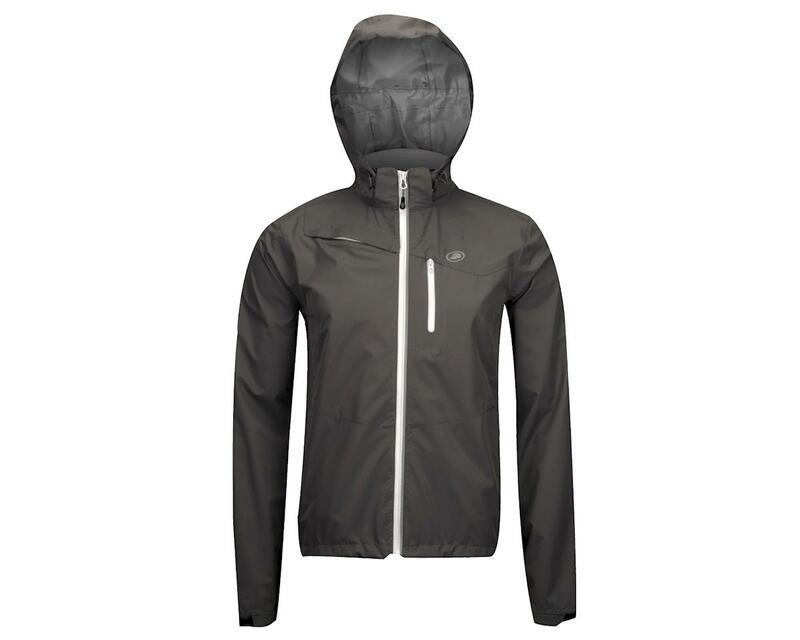 Pit zips give you extra airflow when you need it, drop-down storm flap provides full coverage in the cycling position, and adjustable shockcord hem and hood keeps the elements out. 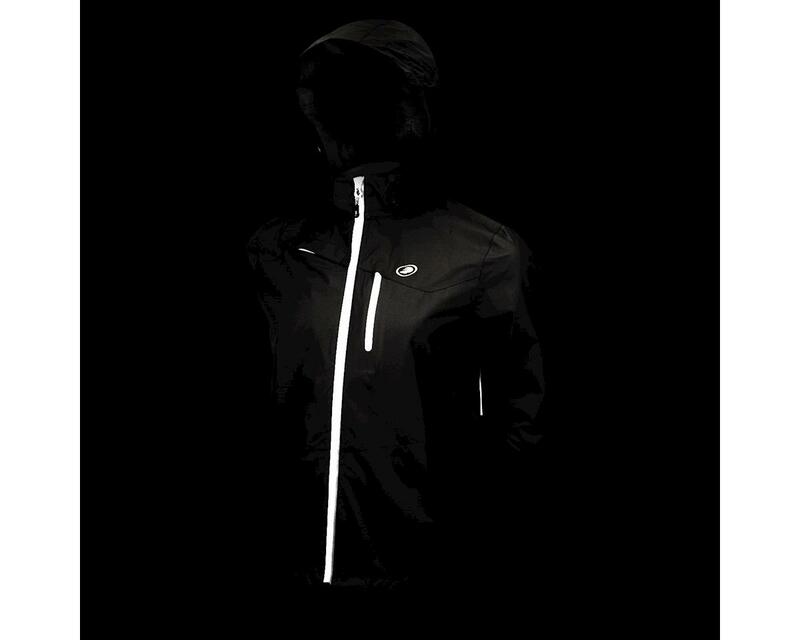 All zippers and zippered pockets are water resistant for ultimate protection and reflective details, plus a tail light clip make it easy to stay visible. There's even a neck loop for internal routing of your earbuds. Adverse weather can come, because you'll be wearing the Impasse II. 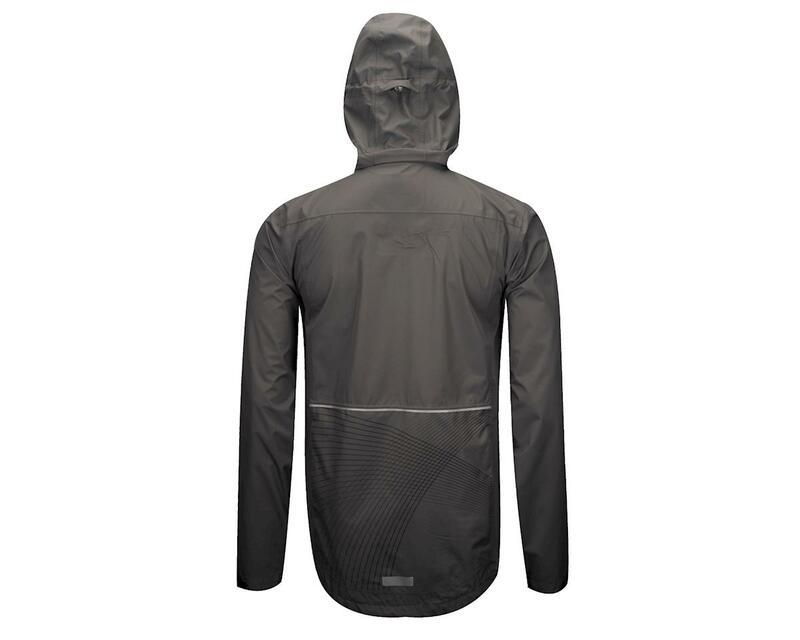 Our Impasse II Rain Jacket has many of the same features and benefits of branded jackets that retail for $160.